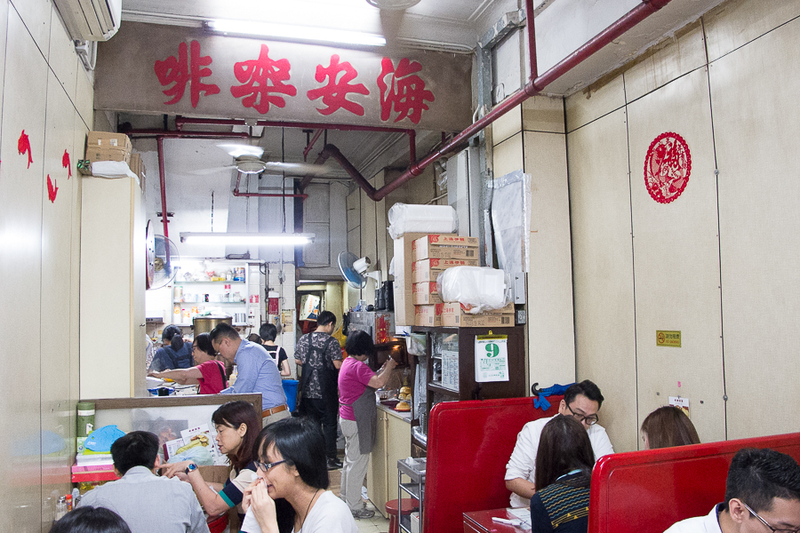 [Hong Kong] In Hong Kong, there is no lack of Cha Chaan Teng (Hong Kong-style cafés) but the predecessor version of a place for a light meal known as “Bing Sutt” is a diminishing trade. Literally translated as “ice room”, these are traditional cold drinking houses found between the 1950s-60s. Currently, there could be less than 20 of such “Bing Sutt” left as many have given way to skyrocketing rents and aging owners. 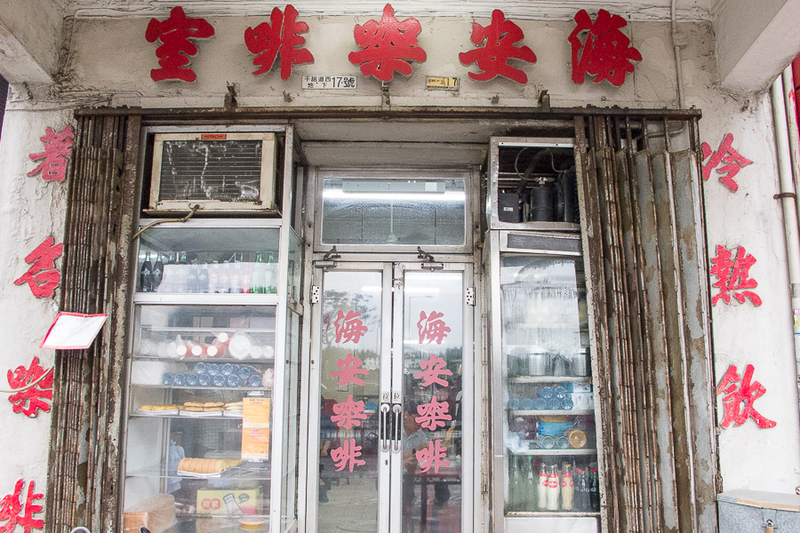 Hoi On 海安咖啡室 is one such “Bing Sutt” still standing strong in the high rental Sheung Wan area. 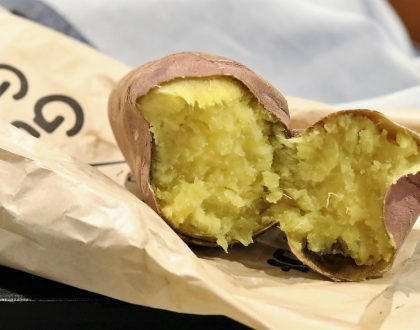 It is listed as “The 38 Essential Hong Kong Restaurants” by Eater. 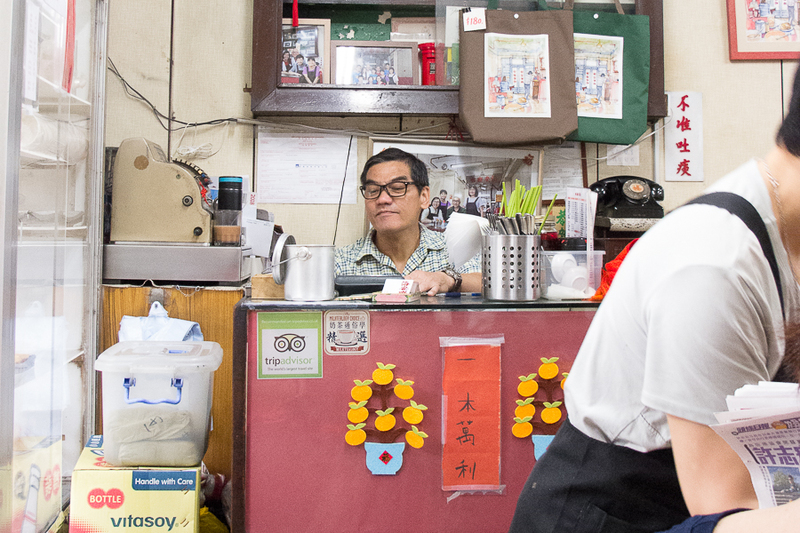 Having gotten their name from the early traditions of wishing seamen well on their voyages (Hoi On translates to “sea safe” in Cantonese), this café has preserved its original look from before and you will literally be transported back to 1950s Hong Kong. Décor-wise, nothing much has changed for this shop with a 66 years history. With an open kitchen at the back of the café, you can witness some action going on there before your order is freshly served up to your table. Grab the opportunity for an #OOTD shot (official outfit of the day) with the backdrop of the rusting door before you get ushered into a small diner with old furniture, hanging fans and red rustic wooden booth seats. If you grew up in the 80s or 90s watching Hong Kong TV dramas with your parents, you will notice the lead characters enjoying a simple bowl of instant noodles with luncheon meat for supper, which could also make you crave the same. Hoi On serves up just that kind of nostalgia – comforting and simple everyday food. 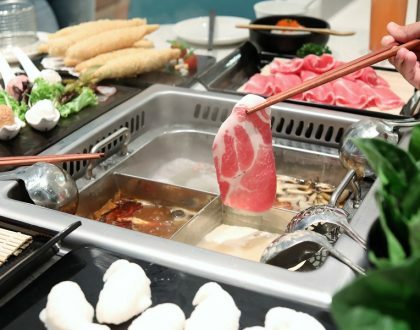 They have also kept their menu simple, offering diners the traditional items – polo buns, egg tarts, toasts, instant noodles, classic Hong Kong style beverages. The small diner is accented with some retro decorations that looked like they have been there since the very beginning. The boss sits at the tiny little cashier, collecting little chits of handwritten orders from the satisfied customers before tallying the total – all very old school. 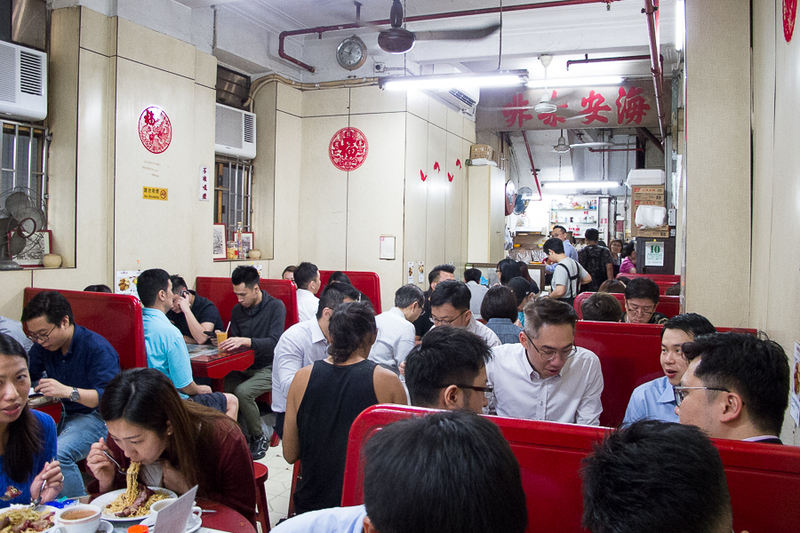 Serving mostly the working crowd in Sheung Wan, the small café is famous for their Minced Beef Scrambled Eggs on Toast and Cubed Honey French Toast with Butter during the breakfast hours (before 11am). 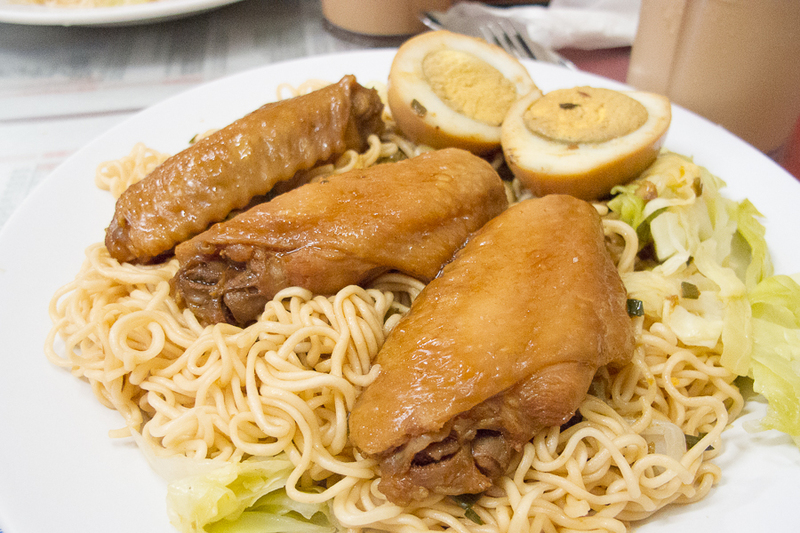 I got there during lunch and ordered the Tossed Noodles with Soy Sauce Chicken Wings Set HKD45 (SGD7.80) that came with a drink. 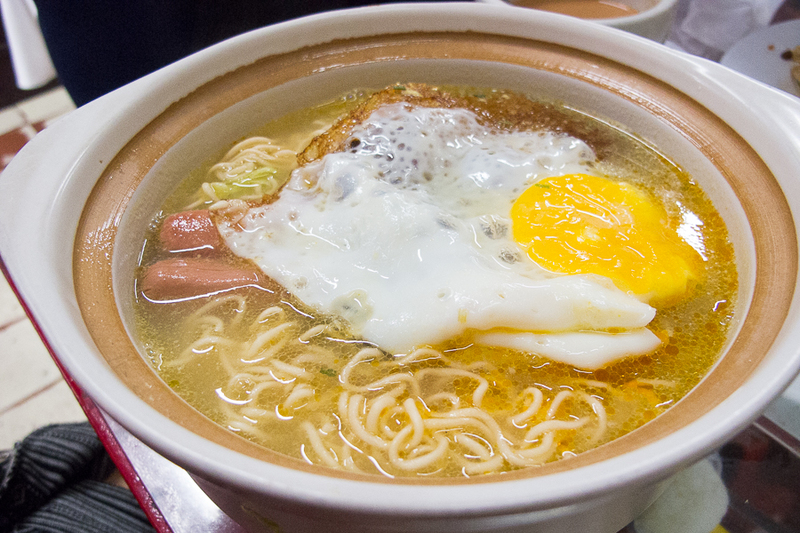 My friend tried the Claypot Instant Noodles Soup with Assorted Meat and a fried egg HKD45 (SGD7.80). 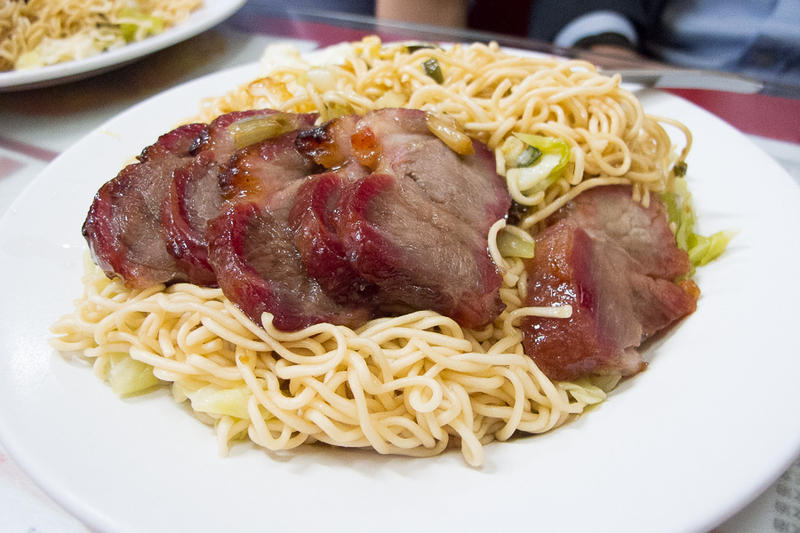 What they are popular for is, the BBQ pork on a bed of instant noodles. When the noodles arrived, they looked so unassuming, like something we could have cooked ourselves. But the marriage of the small bits of pickled vegetables, oil, sauce and chili that they had tossed it with was actually surprisingly good. For the soup varieties, if you do not fancy instant noodles, you may opt for thin vermicelli noodles instead. Also popular is their red bean ice smoothie, which is perfect for the hot weather. Timeout wrote fondly about their silky smooth milk tea but that was actually the only thing that disappointed. The milk tea was average at best, and let’s just say I’ve had better ones in Hong Kong. Hoi On serves hungry patrons from the early morning hours till 4.30pm daily and is closed on Sundays. 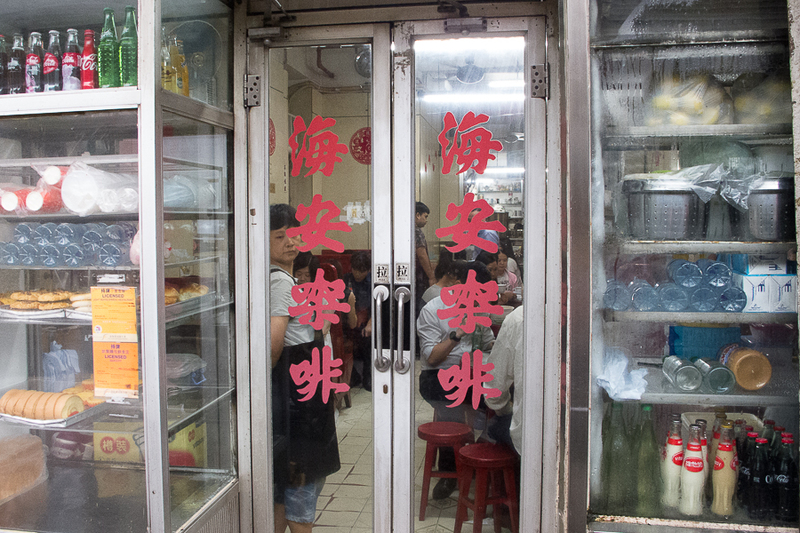 For the experience of enjoying a simple meal 1950s Hong Kong style, this is the place to check out before they too give way to a rapidly modernising city.